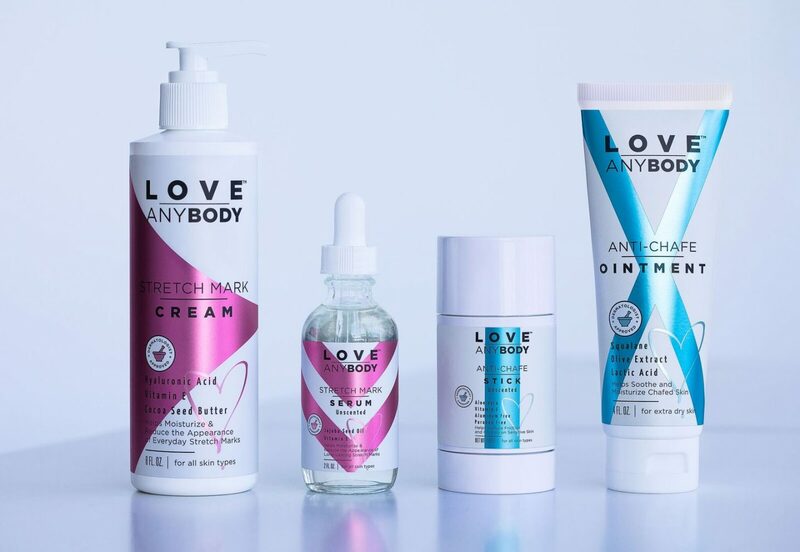 Love AnyBody Is The First Inclusive Skincare Line Geared Towards Women Of All Sizes, And We’re Obsessed With It. Finally, the first body-positive skincare line created by Loey Lane, an influencer spearheading the conversation about shape inclusivity in the world of beauty, has hit Target’s shelves. The Love AnyBody mission is to celebrate women’s bodies at whatever shape, whatever size – having an honest and open conversation about every day body concerns that affect us all. 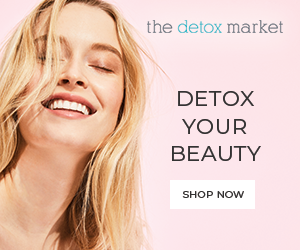 With multi-beneficial products targeting real body issues, Love AnyBody is creating a brand-new space in the largely dominated ‘fix-me’ skincare aisle. And this is why we are obsessed with this line: Because it is a refreshing take on the constant pressure that women suffer from the impossible standards that we have traditionally been held to. It is OK to choose products geared towards honoring your shape, instead of being constantly obsessed with becoming another person. 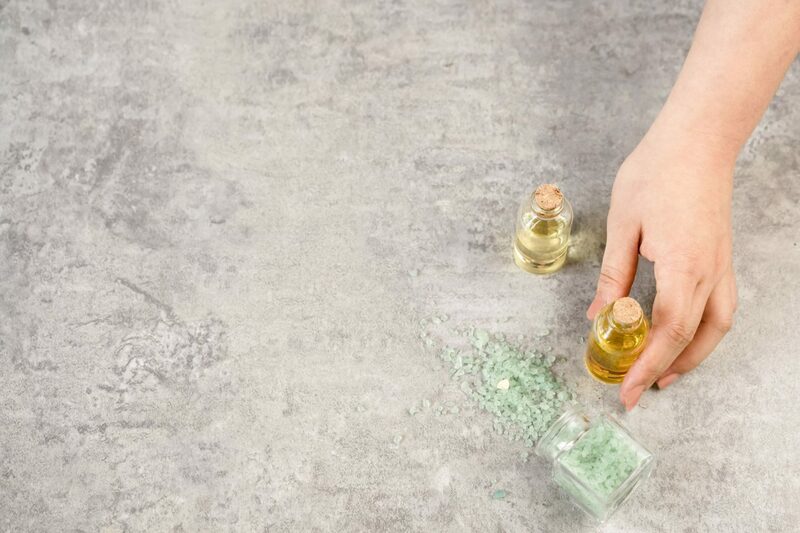 Real bodies also have stretch marks and need help with chafing in the summer, and it is empowering to see those products proudly displayed in the personal care aisle next to the latest novelties in beauty. The collection includes a stretch mark serum, stretch mark cream, anti-chafe stick, and anti-chafe ointment. All products are under $11, making the collection affordable and accessible, and they are available at 500 Target doors. For Lane, Love AnyBody [is] a response to the lack of body positive skincare products available. I wanted to create a line that protects and cares for your body, whether helping to avoid chafing or soothing uncomfortable stretch marks, things we all deal with. Creating Love AnyBody felt like a natural next step for me since I’ve dedicated my life to spreading a positive message of self-love and to helping people understand that all bodies are beautiful. 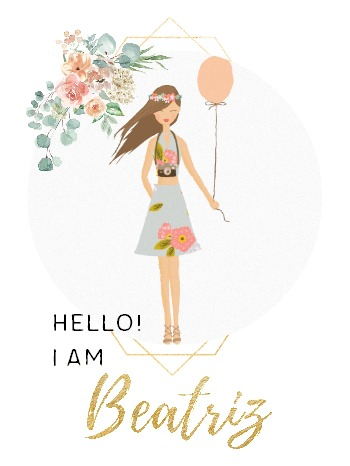 Have you seen the new Love AnyBody products on the shelves? Do you think beauty products can effectively empower women?